Partner acrobatics is a gymnastics category, where acrobats with their bodies and extremely difficult elements form almost unimaginable poses. Climbing and dancing on silk that is elevated from the ground, forming incredible beautiful and powerful poses. 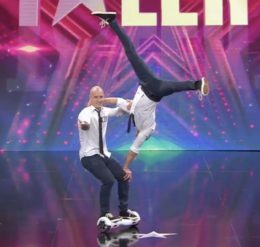 Worlds first hand to hand acrobatics on a hoverboard - incredible human body capabilities combined with modern technology. 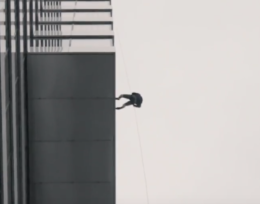 Performing on a vertical surface, 100 meters high in the air? No problem. Everything can be done to make your knees weak. The more the better. Two acrobats and two female dancers to lighten up the mood. Executing extremely difficult and dangerous stunts, tricks, jumps, climbs, fight scenes as stuntmen and stunt coordinators. Abilities in countless sports and outdoor pursuits. Quick reactions and calmness under pressure. A willingness to work in dangerous situations. A high degree of responsibility and health & safety awareness. Everything we do, we make it convincingly real. Ever since he could walk, he was testing his limits and pushing his body even beyond them. 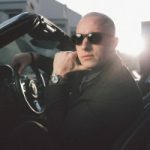 Apart from training karate, capoeira, climbing, dance (hip hop, jazz and break-dance), cheer-leading, acrobatics and gymnastics, Filips comfort zone is in public speaking and performances, he starred in several dozen movies and commercials as stuntman, and for his own fun and pleasure climbed to high dangerous locations and executed crazy tricks. Twenty-eight years old acrobat, gymnast, juggler, uni-cyclist and climber started with his extreme sports carrier right after he learnt how to walk. 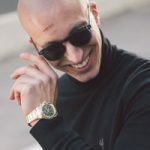 Graduated the Ljubljana Sports Faculty, he fills up his schedule with incredible trainings in search of new, extreme, breathtaking tricks and awesome acrobatic skills with a vision of transferring his knowledge to younger generations.